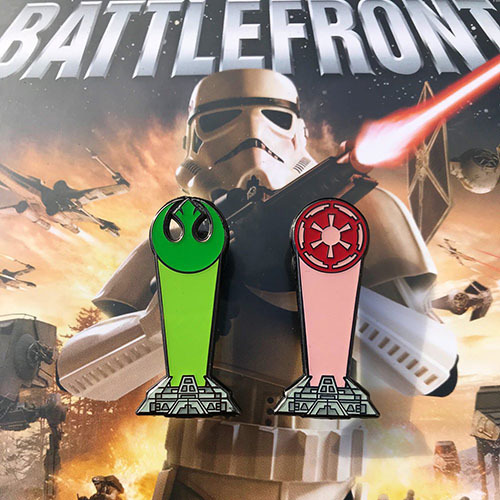 In honor of the release of Battlefront II we have brought back a bit of nostalgia! Pick up our brand new Command Post set inspired by the original Battlefront! Oh, and did we mention these glow in the dark?